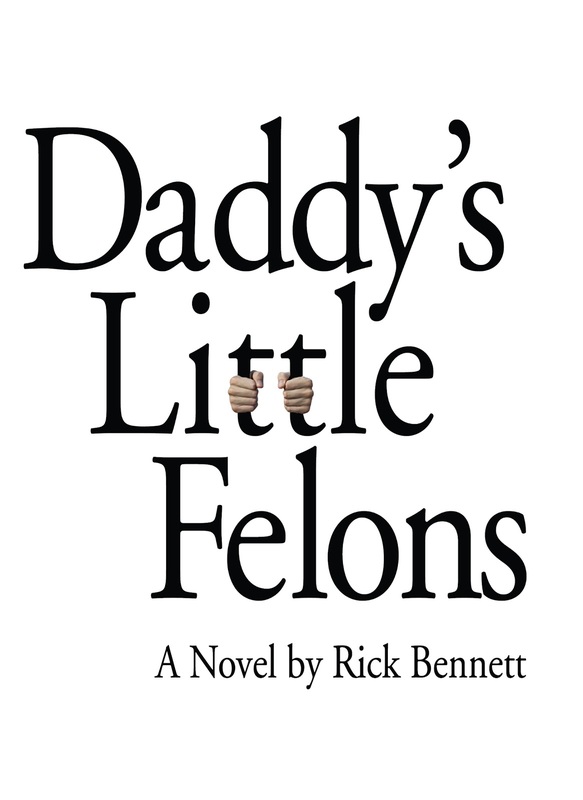 I just started the free promotion for the Kindle version of Daddy's Little Felons this morning, and as of 3:21 PM Mountain time today, almost 2,000 people have downloaded it. Again, I ask, "Why not turn cyber security into an income generator for the U.S. Government by invoking Article 1, Section 8 of the Constitution and create an army of licensed, bonded CYBER PRIV ATEERS to clean up the webverse?" 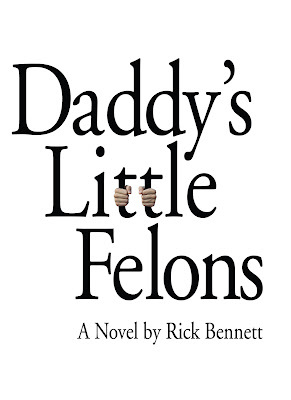 Wether or not this idea ever catches on, initial reviews of Daddy's Little Felons average five stars. So worst case, it's an entertaining romp. Click here to go to the free Kindle download link at Amazon. At the close of the promotion on Saturday, October 15th, over 5,600 people took advantage of the free promotion. 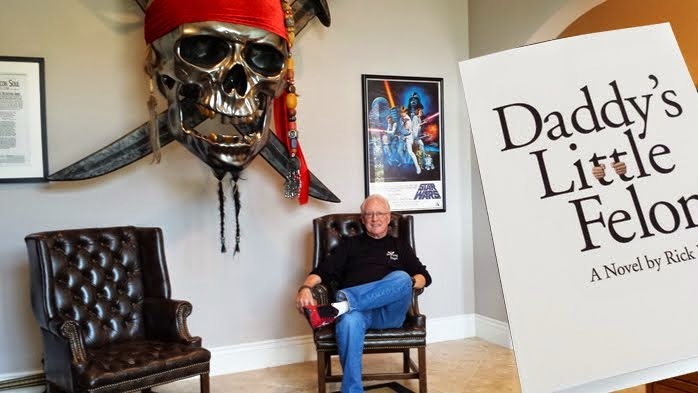 Which means that since there are hyperlinks to this blog throughout the book, many new readers will find out about Cyber Privateering and The Morgan Doctrine. Welcome, one and all.